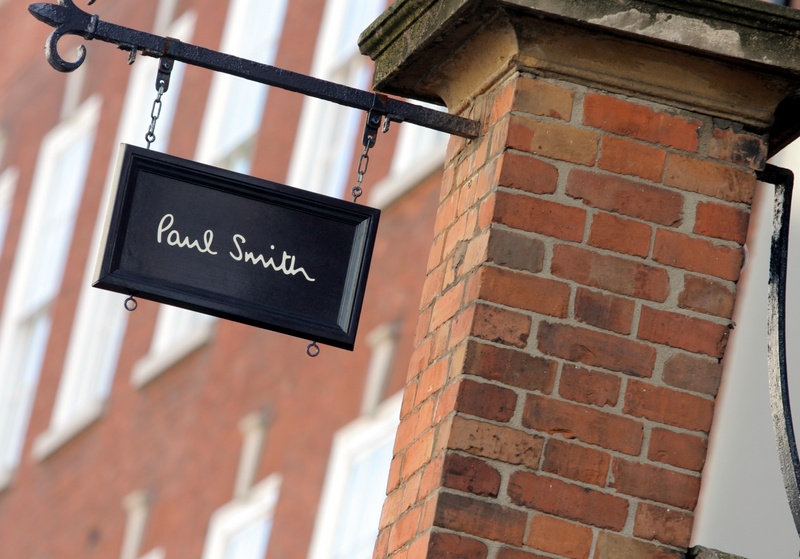 Paul Smith is Britain’s foremost designer from Nottingham and as an independent Nottingham grown business we are proud to be working with such a synonymous brand. Paul Smith is renowned for his creative aesthetic, which combines tradition and modernity. Reaffirming the values that Paul set down in 1970, ‘classic with a twist’ remains the guiding principle of the company. Paul’s saying, that ‘you can find inspiration in everything’, means that references are eclectic, coming from high art and everyday life. Each Paul Smith design is underpinned by a dry British sense of humour: quirky but not frivolous, eccentric but not silly. 3-course dinner menu for two – (£30 allowance per person). Please note 7 days notice is required for this package.